Summer is the perfect time to whip out the grill and enjoy some good ol’ BBQ with friends and family. Big Bear Lake is the perfect location for a fun day at the lake with some BBQ for lunch or dinner. You can find all kinds of BBQ events in and around the city proper. One such event is the Summer BBQ at Shore Acres Lodge. This vacation rental ground is a community of rental cabins with a spacious area for family BBQs. Each year they host their annual summer BBQ event that is perfect for the whole family to enjoy. The open grounds are the perfect location for families to mingle with one another while enjoying the fine summer weather and tasty BBQ treats. You have not experienced a summer BBQ until you have checked out the Summer BBQ at Shore Acres Lodge in Big Bear! This year’s Summer BBQ at Shore Acres Lodge Big Bear is still in planning, with more details to come. Make sure to check out their website at http://www.shoreacreslodge.com/events/ for additional details when posted. Summer is just right around the corner, and with it comes the Summer BBQ at Shore Acres Lodge! 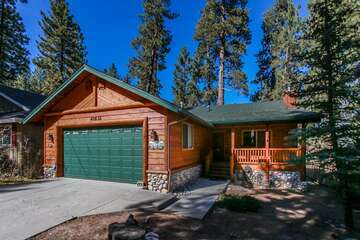 Make sure to contact one of our rental agents today to start booking your summer vacation getaway to Big Bear Lake. 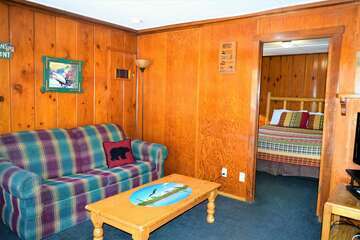 Our comfortable vacation cabins offer spacious floor plans and comfortable amenities for a stay that is like no other. You will be just a short drive away from all of the Big Bear Lake attractions and events, including this year’s Summer BBQ at Shore Acres Lodge. 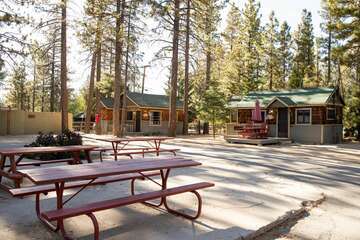 Come see what all the fuss is about in Big Bear Lake this summer and stay with Big Bear Cabins! You will find an unforgettable vacation getaway.